Nicola Bertrand has studied Architecture and Urban Design at the University of California at Berkeley, USA, and the University of Stuttgart, Germany. She concluded her studies with a thesis on the therapeutic effects of architecture in healthcare planning. 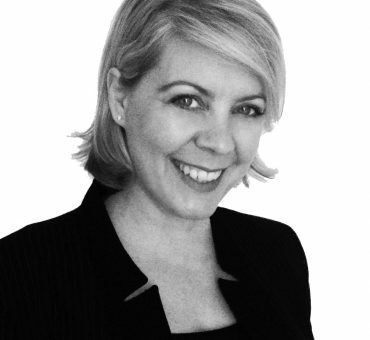 Ms Bertrand has worked as an architect, project manager and design manager in both Australia and Germany. She has extensive experience across the full spectrum of planning and delivery of major social infrastructure projects, including acute teaching hospitals, research facilities in addition to commercial and residential projects. 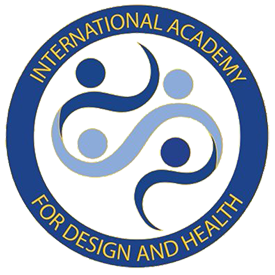 Her specialist expertise lies in the interpretation of user requirements in briefing and physical planning, ensuring the optimum synthesis of clinical requirements with building design. She is widely recognised for her skill, dedication and passion to improve and deliver high quality healthcare design with an emphasis on creating human-centred settings in high-performance environments. In her role as board member with the Academy, Ms Bertrand is working with a group of international experts from varied knowledge communities to facilitate the effective translation of research outcomes into practice and therefore the successful delivery of built environments. Having faced this challenge in her own practice on major hospital projects for the past 15 years, it is one of her passions to create a value based approach for all stakeholder groups involved to facilitate the implementation of research based design. Ms Bertrand leads the global IADH Young Leaders Program, a mentoring program available to Academy members.